Ep. 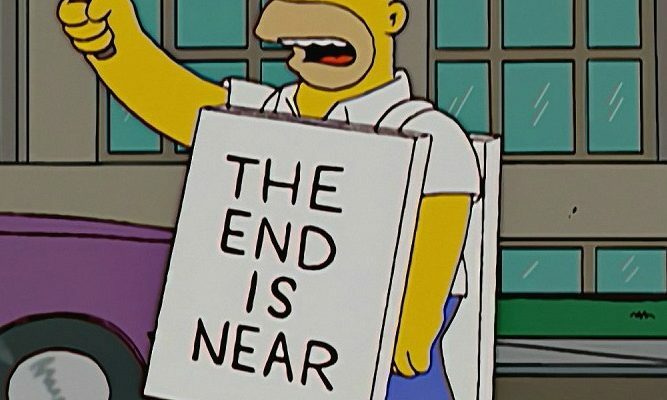 28: Left Behind: What Do the End Times Mean to a UU?  In this podcast of our June 17, 2018, service, Harmony UU Music Director Dale Bodmer shares his thoughts on the concept of “end times” from a UU perspective.